Please join us on the Fun Bus this Summer! Registration for the trips will be held on: June 19: 4:00 p.m. - 6:00p.m and June 20: 10:00 a.m. - 12:00 p.m. Also on July 24: 4:00 p.m. - 6:00 p.m. and July 25: 10:00 a.m.- 12:00 p.m. Click here to see our flyer for more information. Vengan a el Bus de Diversión este verano! Inscripción se llevara acabo el 19 de Junio de: 4:00 - 6:00 de la tarde y el 20 de Junio de 10:00 - 12:00. Tambien el: 24 de Julio de 4:00 - 6:00 y el 25 de Julio de 10:00 - 12:00. Para mas información, haz "click" aqui. Chelsea CCC fue a un viaje para el teatro de marionetas el Miércoles 17 de Abril. Esten pendiente para los proximós viajes. 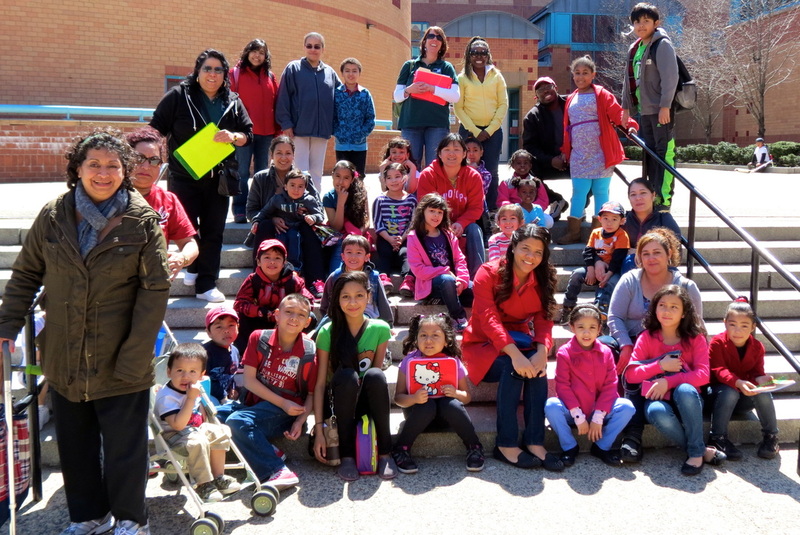 Families on their way to the Puppet Theatre. ~ Familias en camino al teatro. Thank you to the Chelsea Kiwanis club for donating almost 100 pairs of gloves to the children of Chelsea! We can't wait to work with you on the service project to benefit our community's children! Let the planning begin! 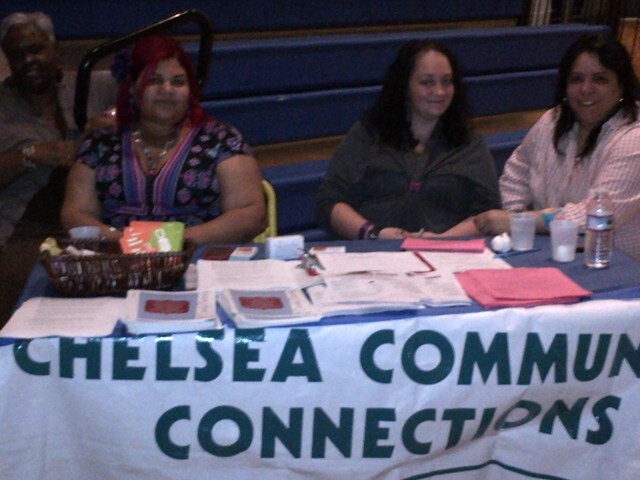 Chelsea CCC wants to hear directly from you, the parents in our community! What issues affect you the most? How can the CCCC help you and the community? What kind of programs or events can we offer to help? Please call us or email us for more information about our Parent advisory Committee. A few days before Christmas we were lucky to receive surprise toy donations from Centro Latino Inc. and South Boston Action Center. 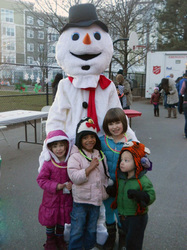 We were able to provide 27 children with toys for the holidays! 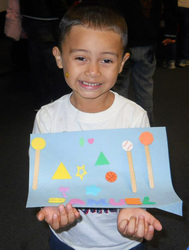 Thank you for your generosity Centro Latino and SBAC, your thoughtfulness made some children very happy this holiday season. Thanks to HarborCOV for their generosity of hats and gloves for our Chelsea CCC families. 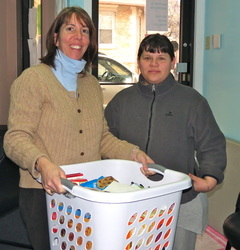 HarborCOV held a hat and glove drive at area business' and were kind enough to surprise us with the donations. 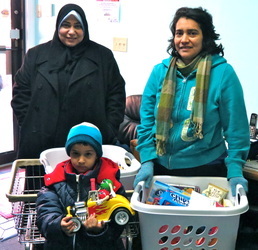 During the holiday season Chelsea Community Connections was able to provide 16 families with food baskets and gift cards. 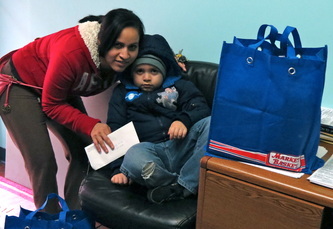 Thanks to the generosity of Metro Credit Union, Carbone Metal and East Boston Savings Bank, these families were able to have a happier holiday season. 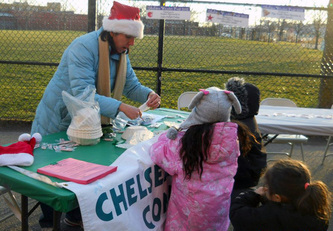 Chelsea Community Connections participated in the 2nd annual Chelsea Winter Fest held at the Mary C. Burke Complex. 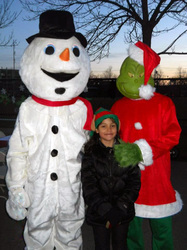 Over 500 people attended the free event. 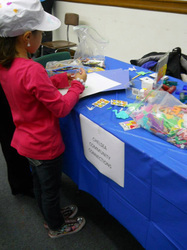 Chelsea CCC had a table with information and did arts and crafts with the children; we made snow flakes! A good time was had by all! 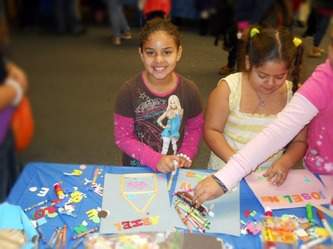 Chelsea CCC participated in the annual Chelsea Literacy Fair held at the Chelsea Public Library. 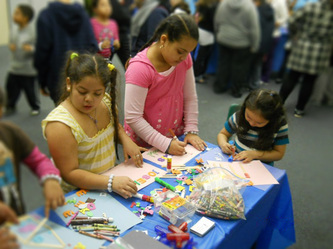 Over 600 people attended the event, The CCC had a table with information for the parents and arts and crafts projects for the kids. Chelsea CCC attended the monthly meeting with FUEL (Families United in Educational Leadership) families at the Chelsea High school. 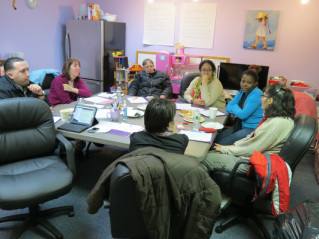 This month's meeting was to introduce the families to the resources available to them in our community. 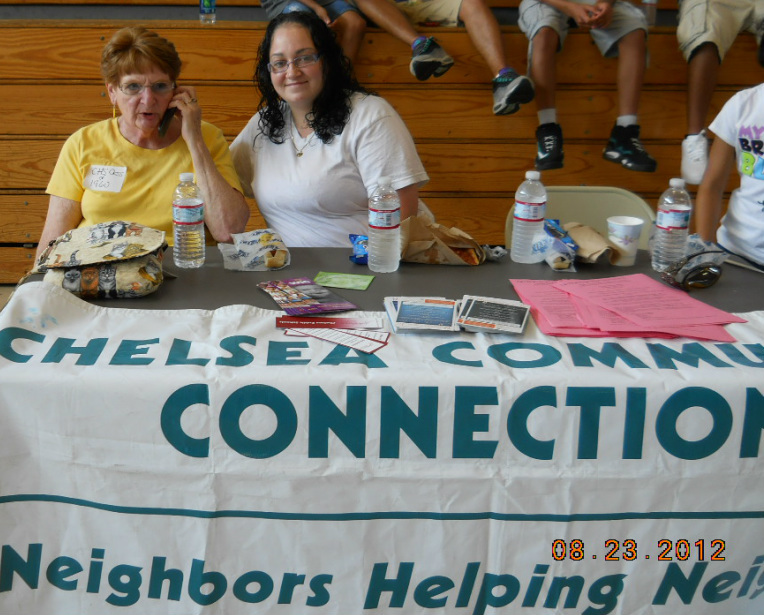 Chelsea CCC participated in the annual Chelsea public Schools Back to School Celebration held at the Williams School. 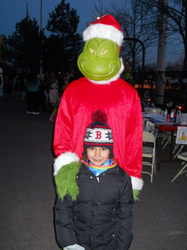 Over 2,0000 students and families attended the vent. The CCC gave out resource information and school supplies. In September 2012, Chelsea CCC was able to provide 20 students with back to school back packs filled with school supplies. Thanks to the generosity of the South Boston Action Center these students were ready to start their new school year.